Born in 1962, photographer and artist Benoît Fougeirol lives and works in and around paris. 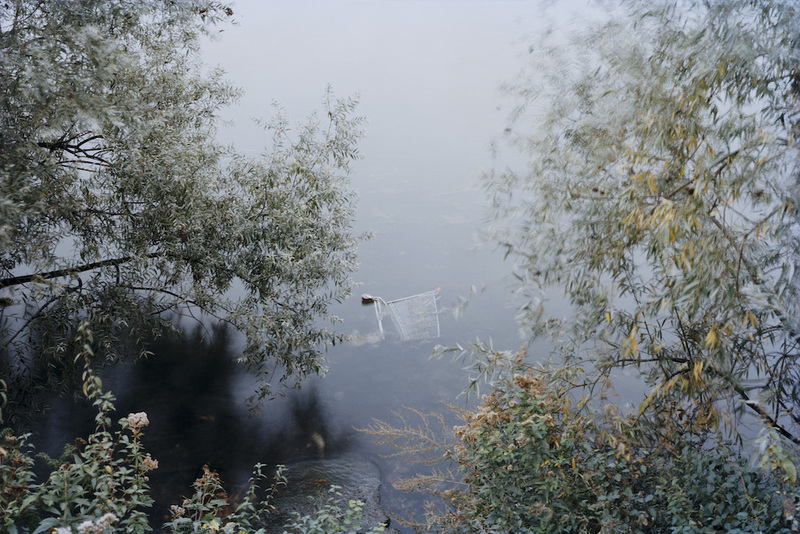 for some years now he has been exploring the uncertain zones of the city limits, collecting images. At once topographic and poetic, his approach captures the unsuspected, silent wealth of this space where greenery meets asphalt. The results can be seen in the book autour / around (éditions vmcf, 2010). Since then, he has concentrated on the so-called “sensitive” areas of the city. he has under- taken a methodical inventory of these territories whose reality exceeds or belies the simple clichés pasted over it.